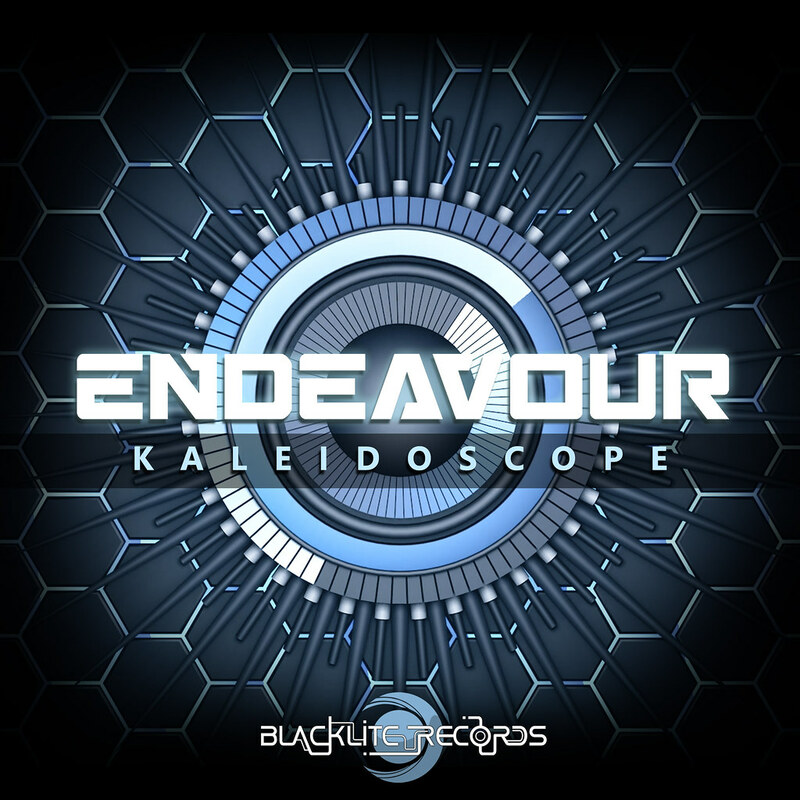 After the huge success of the past release "Killer Bytes", Blacklite Records presents Endeavour’s 2nd single: “Kaleidoscope”, sure to amaze trancers across the globe. This track is a truly summertime dancefloor gem that, while experiencing, will drive you into an optical journey and reflecting surfaces mirrored to each other, surrounded by symmetrical patterns and kaleidoscopic hallucinations. Take a breath and get into Endeavour’s “Kaleidoscope”.